This box of grease is very small, light and easy to carry. It can be uesd in many places. 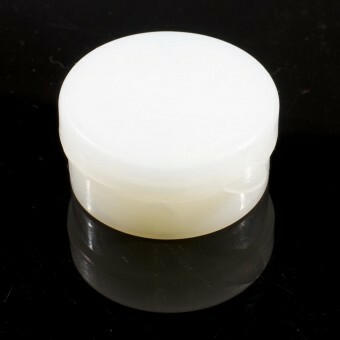 It is suitable for the condition of light load or high speed plastic gear, plastic parts, nylon retainer bearing lubrication, protection and noise reduction. 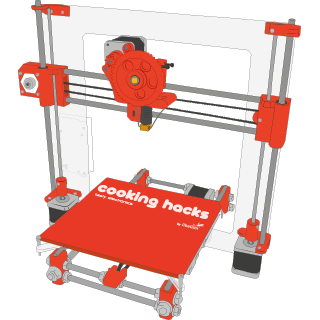 You will need it for your robot and 3D Printer.